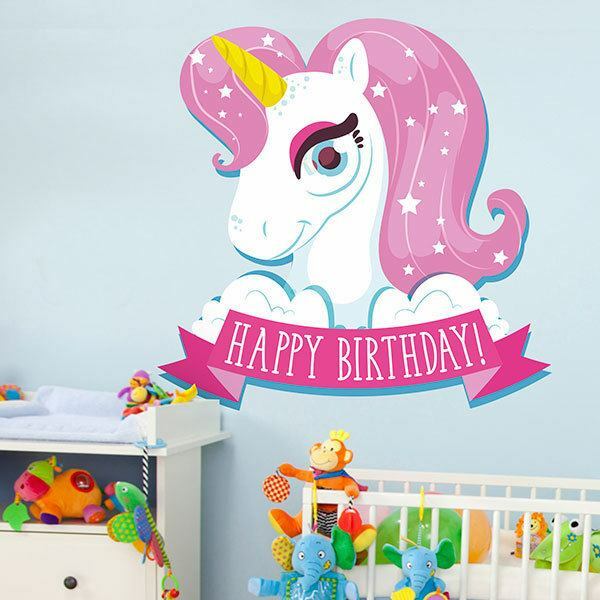 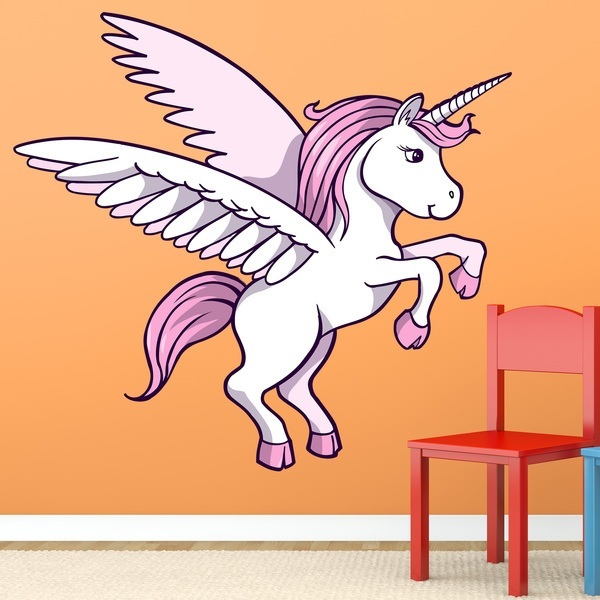 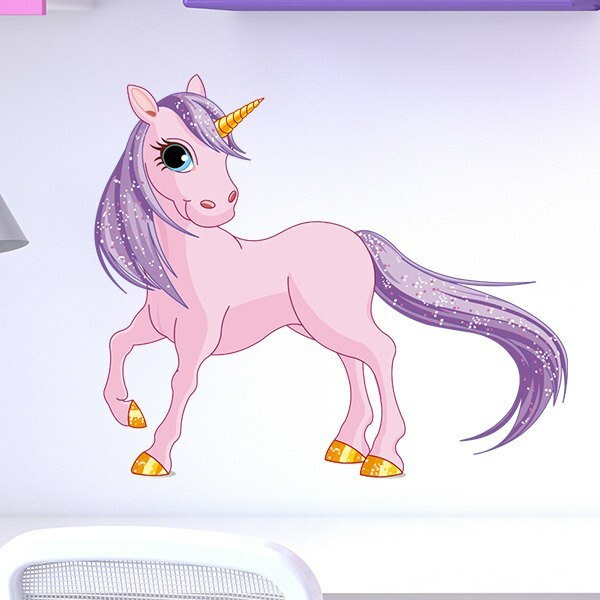 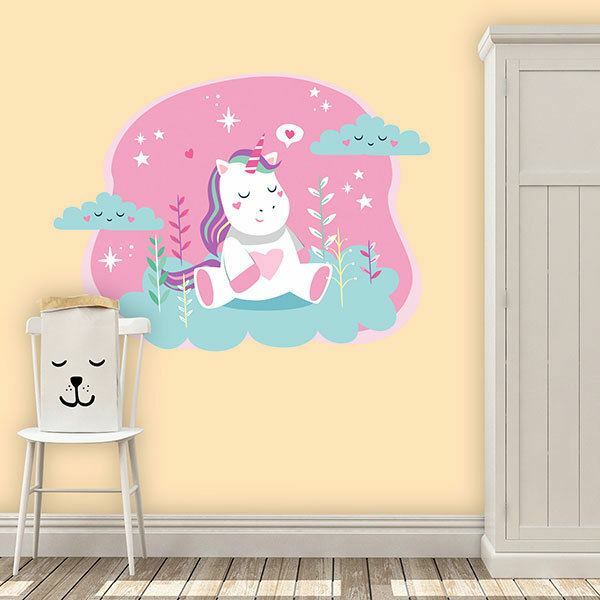 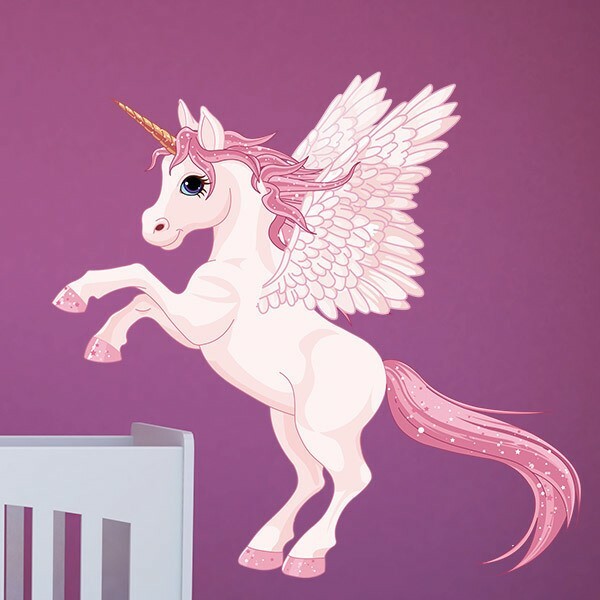 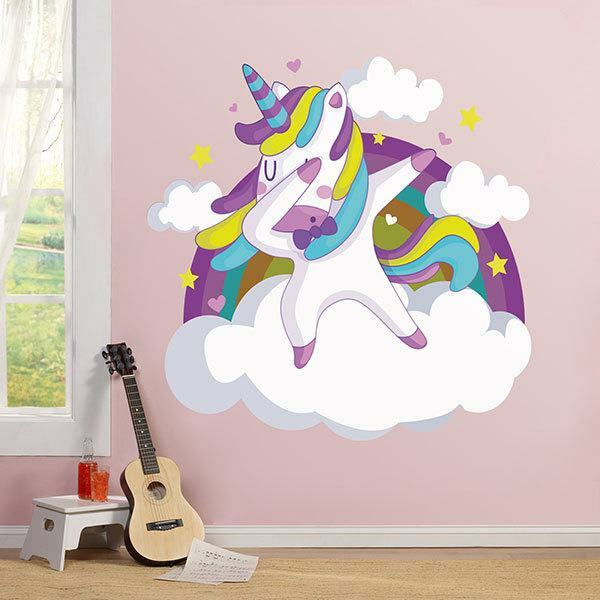 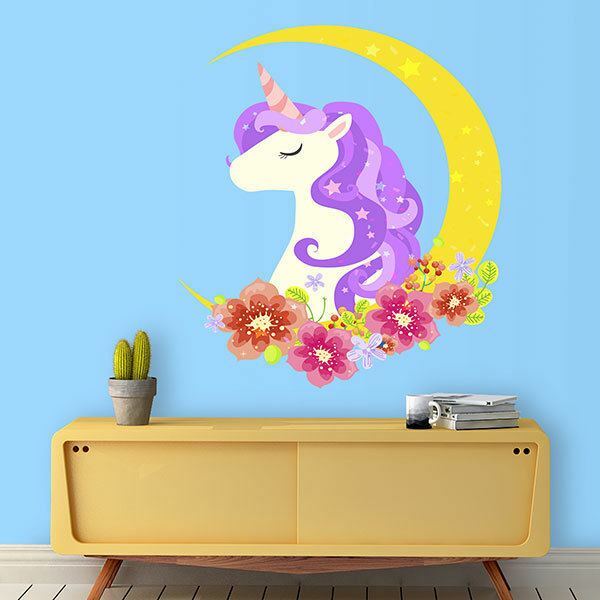 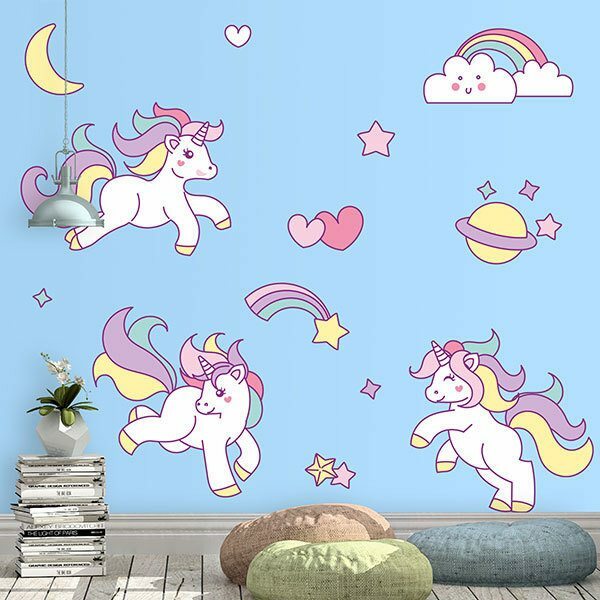 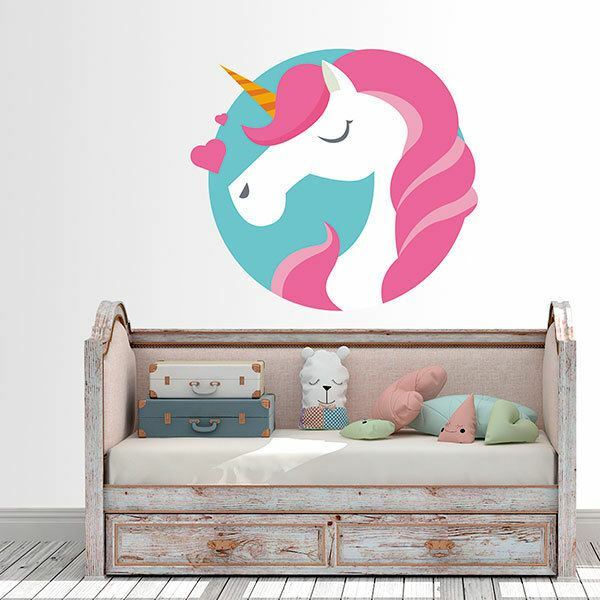 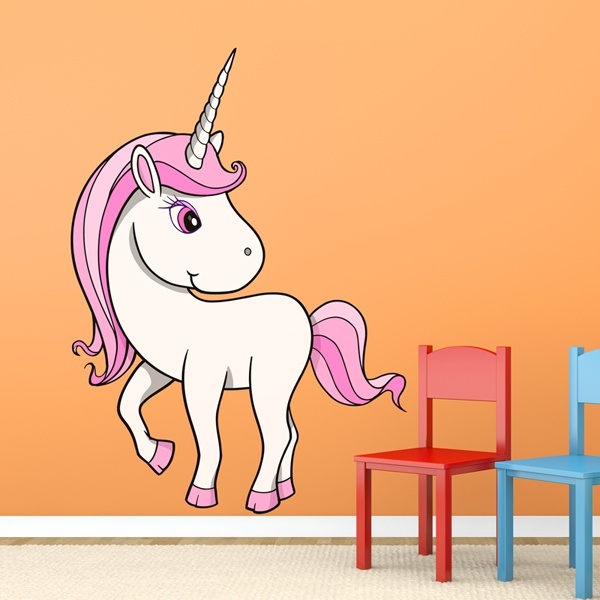 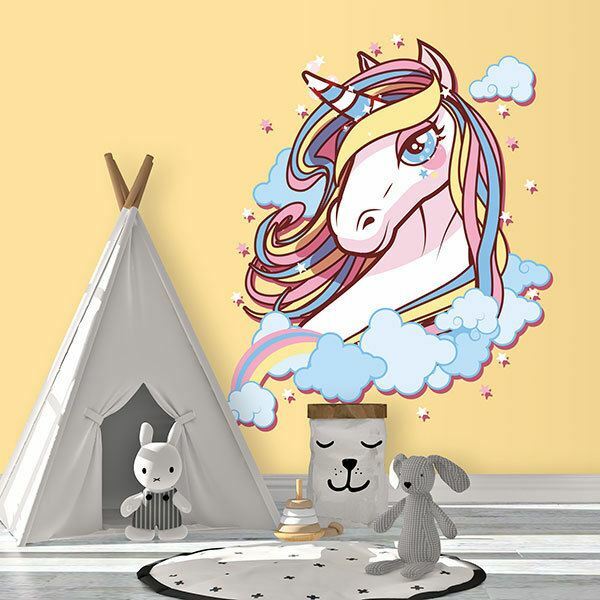 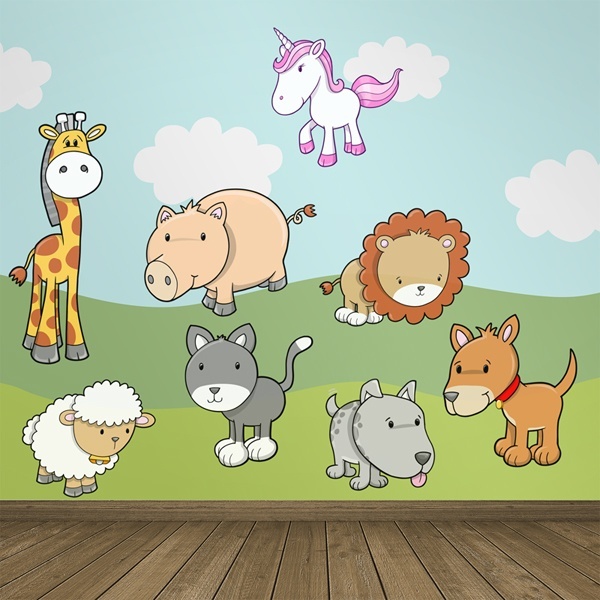 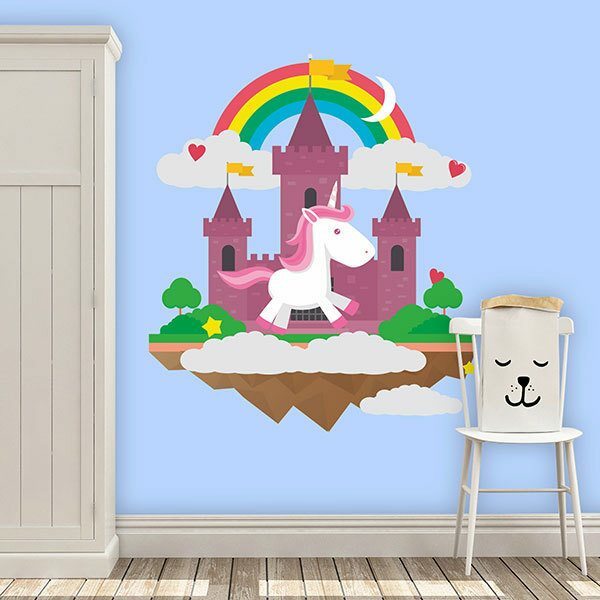 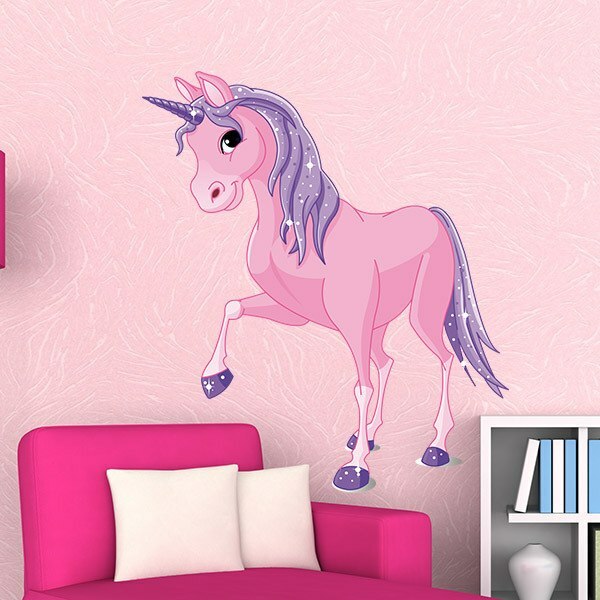 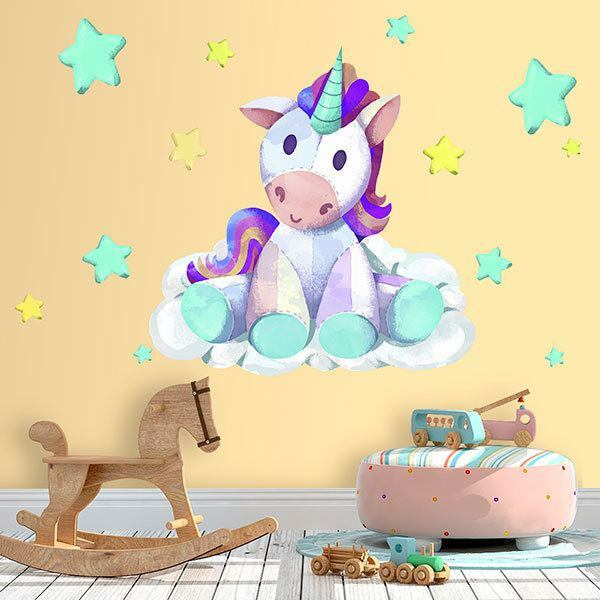 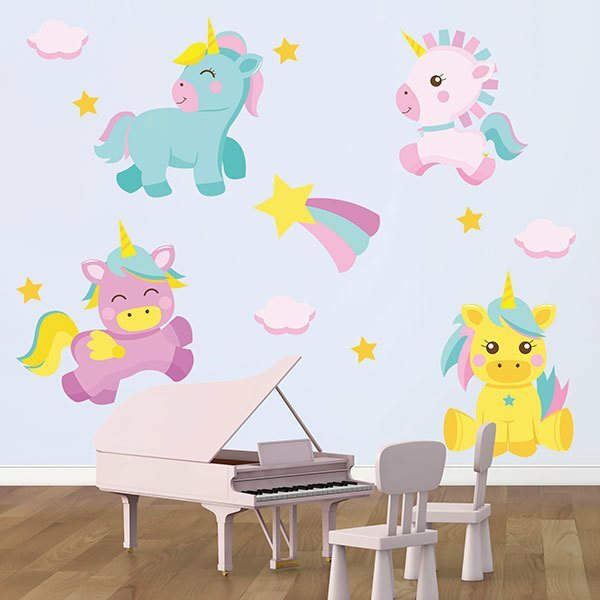 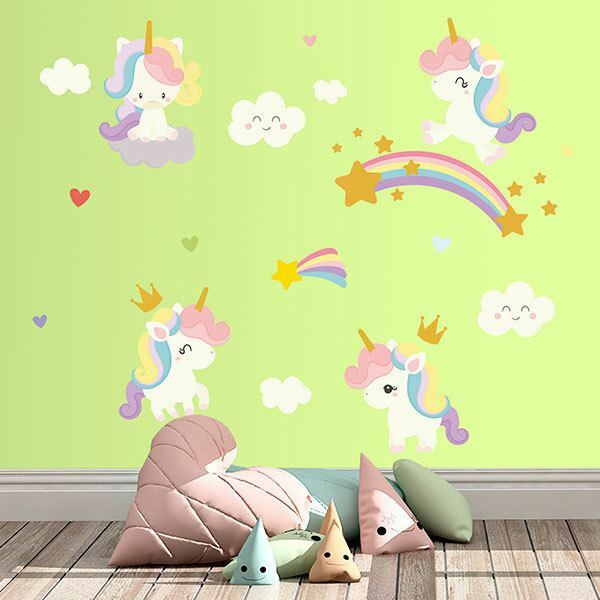 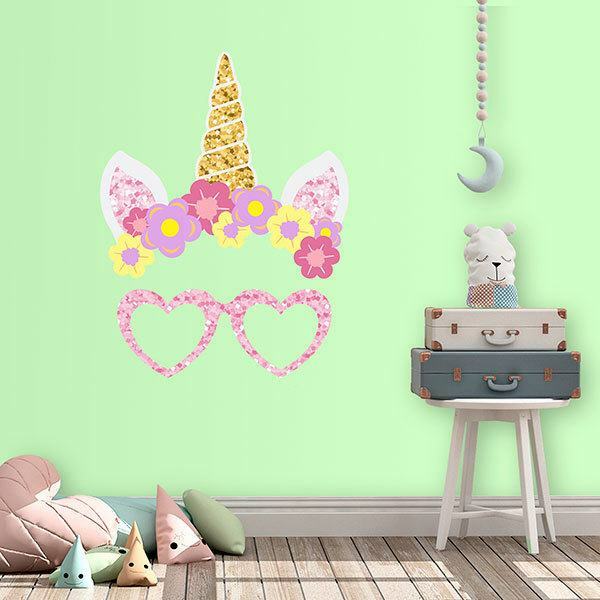 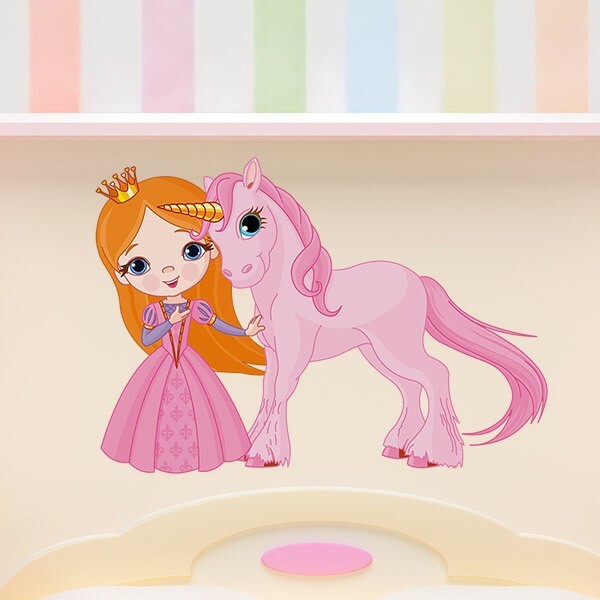 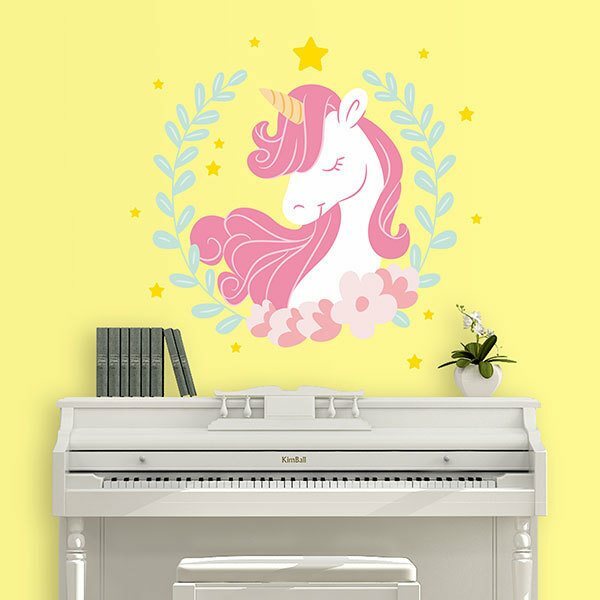 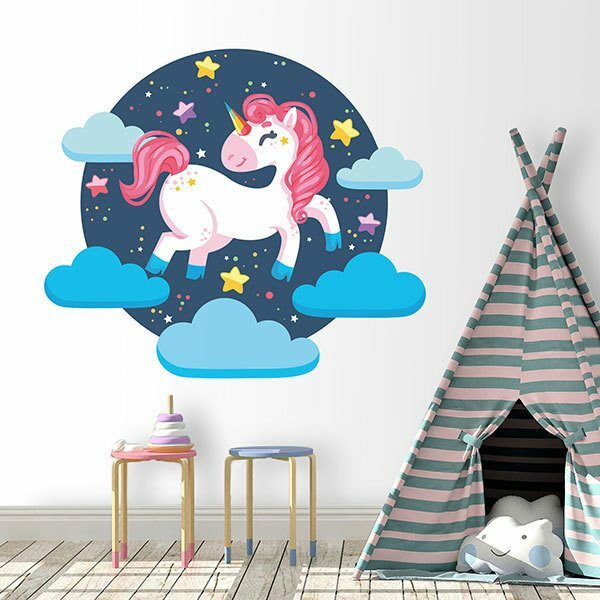 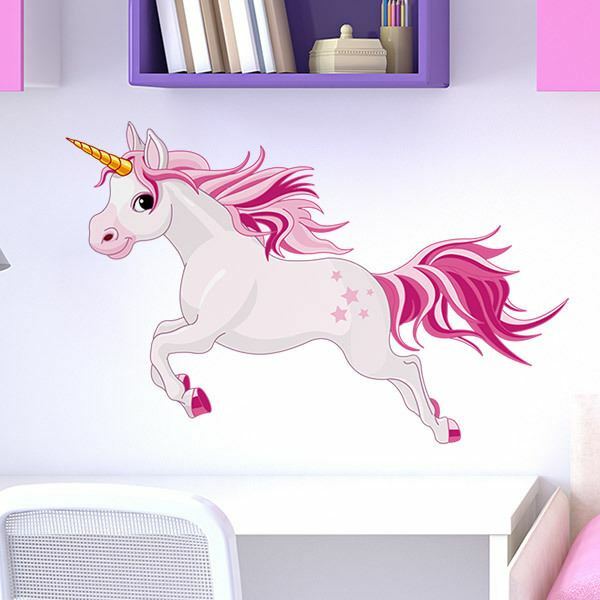 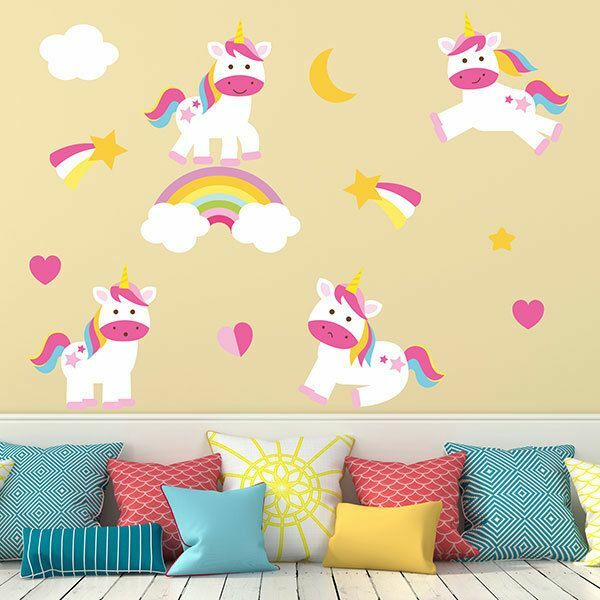 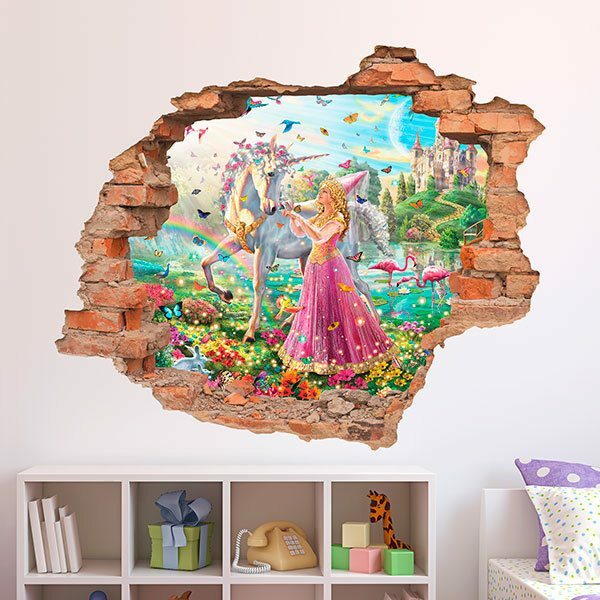 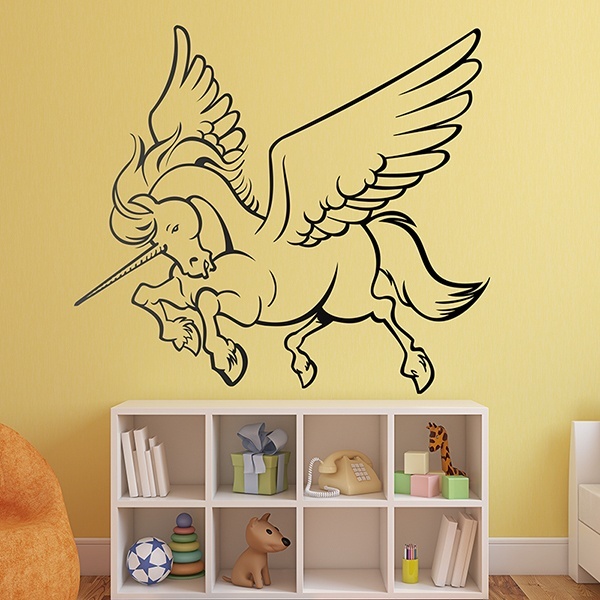 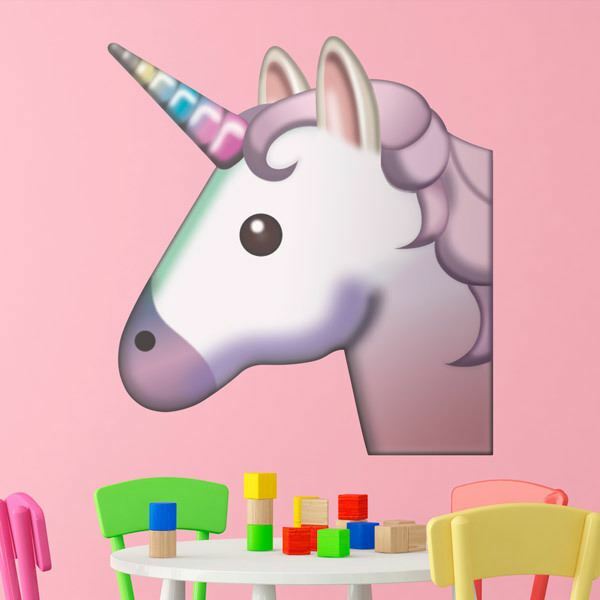 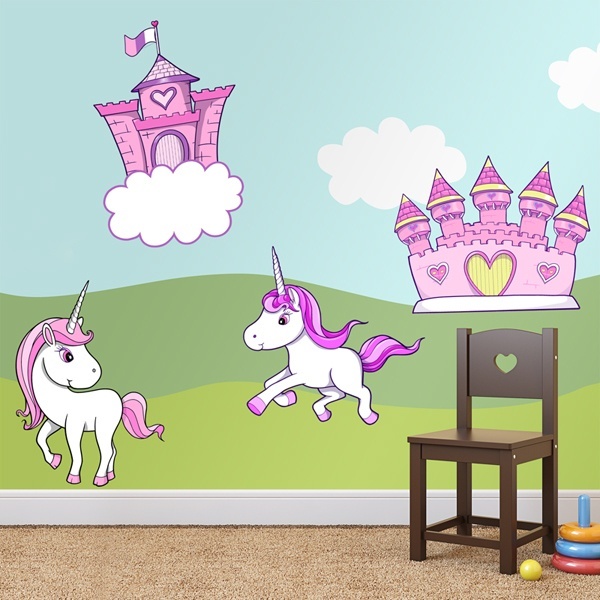 Discover our collection of wall sticker for kids of Unicorns. 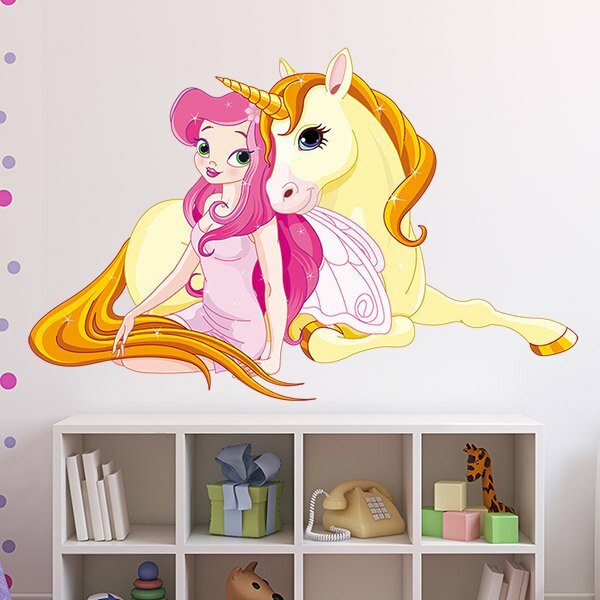 Fantastic drawings of this magnificent mythological creature represented as a white horse with a horn on the forehead. 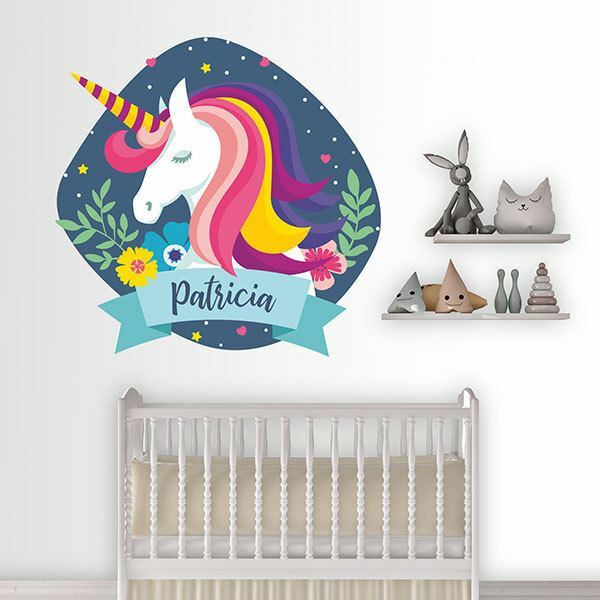 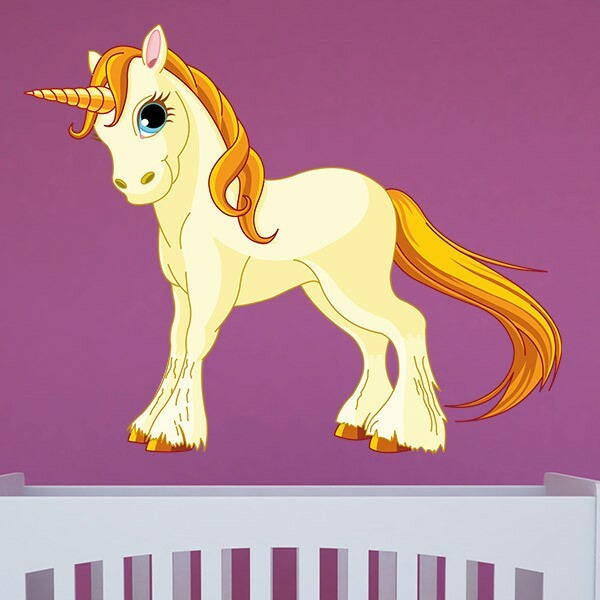 Within our repertoire you will find unicorn kits, rainbows or stars, unicorn designs for babies, children or even more youthful. 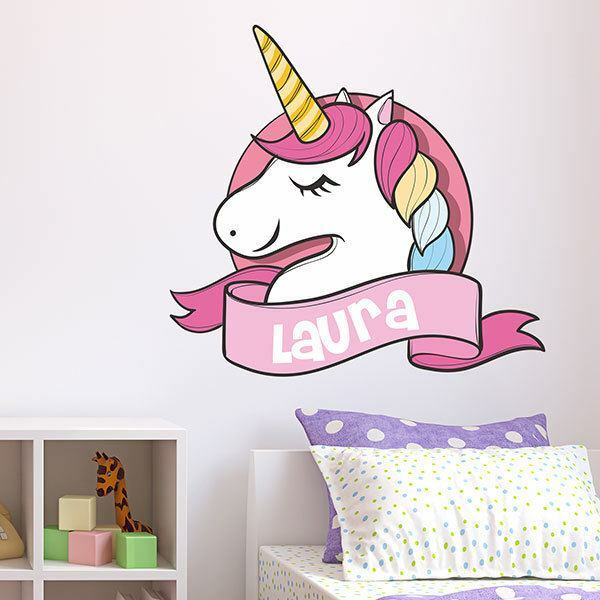 Some models can be personalised with a name. 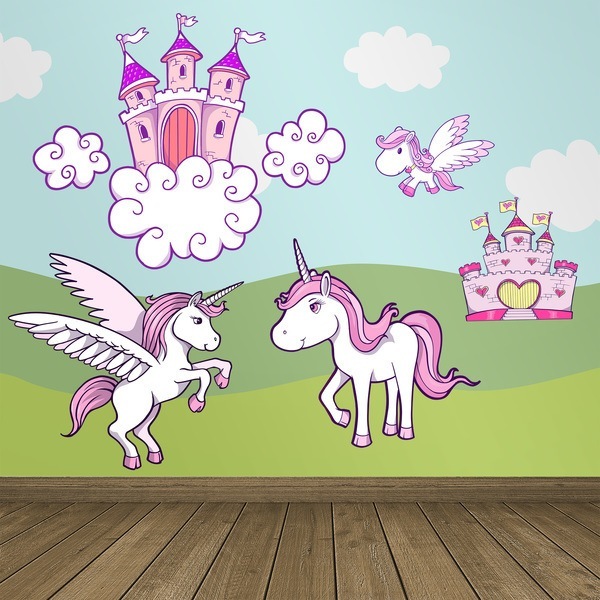 In the Middle Ages it meant strength and was considered to be a fabulous animal capable of defeating physically stronger animals, including elephants.